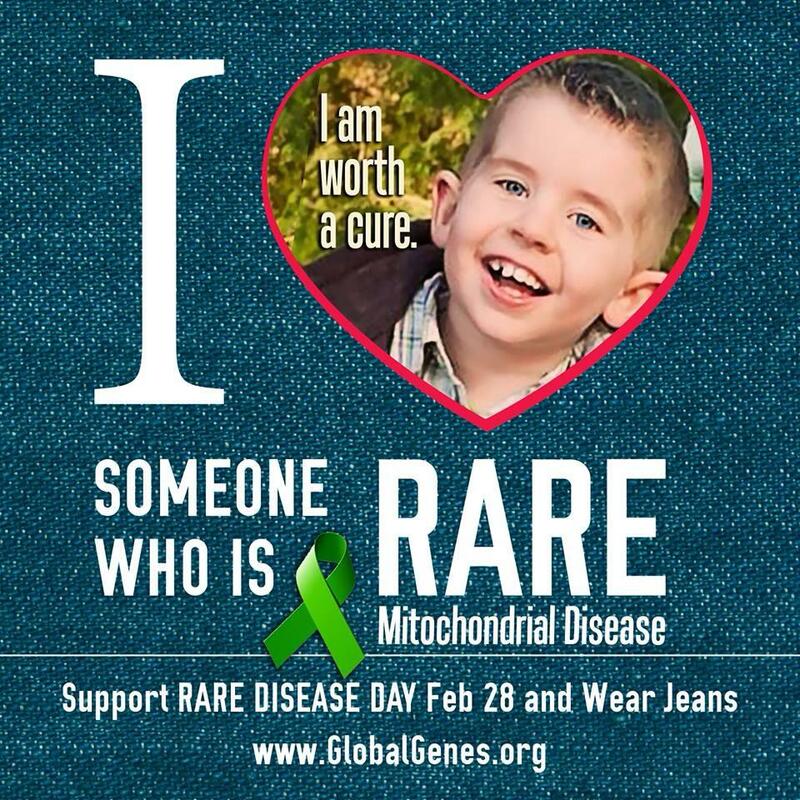 “Leigh’s disease, genetic mutations in mitochondrial DNA interfere with the energy sources that run cells in an area of the brain that plays a role in motor movements. The primary function of mitochondria is to convert the energy in glucose and fatty acids into a substance called adenosine triphosphate (ATP). The energy in ATP drives virtually all of a cell’s metabolic functions. Genetic mutations in mitochondrial DNA, therefore, result in a chronic lack of energy in these cells, which in turn affects the central nervous system and causes progressive degeneration of motor functions.” There is no cure. Logan is the sweetest, funniest, smartest and kindest boy I have ever met with the strongest spirit of anyone I know. He was granted a wish from Make-A-Wish foundation to go to Disneyland last year. It was an amazing time for the family to get to relax, be taken care of and enjoy their time together. They continue to talk about what a special experience it was and the outstanding team from Make-A-Wish. So this year, as a way of giving back to an organization that gave them such a special memory and to help other children get that same chance, Brandy (Logan’s Mom), Logan and their family are participating in the Make-A-Wish walk in September. And lucky me, I was invited to join them at the walk and of course help them raise money for our participation. So I have pledged to try to raise at least $100 prior to the September 14th walk and am hoping that some of my readers might want to help support my walk by pledging a donation to Make-A-Wish. Any donation, big or small would be greatly appreciated. I promise to take lots of pictures and share the experience of the day with everyone.